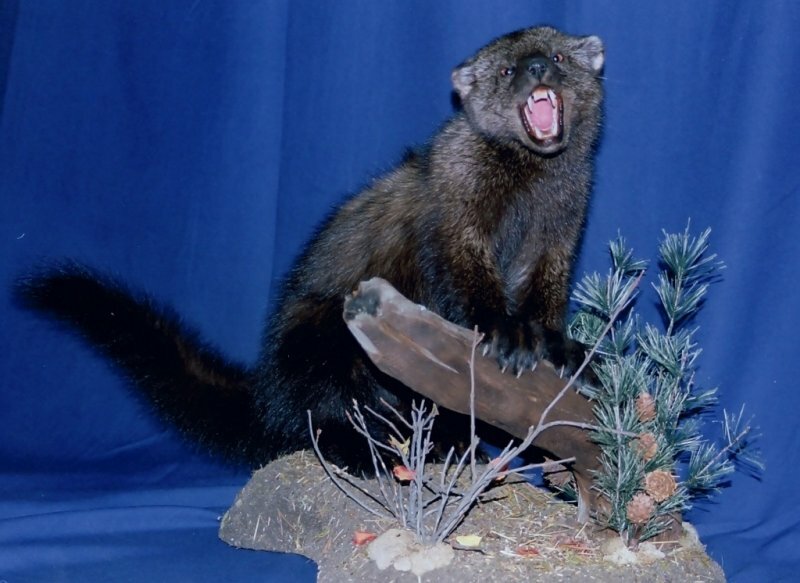 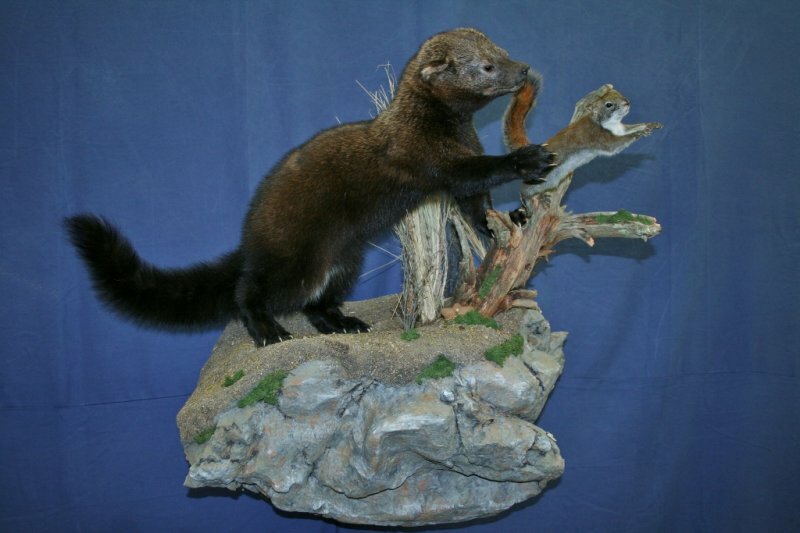 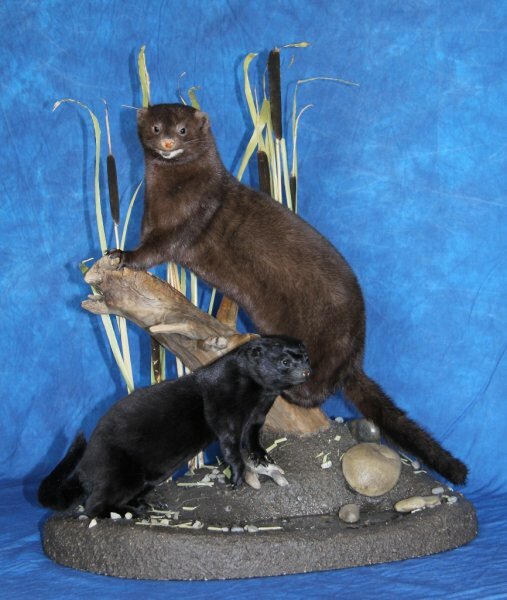 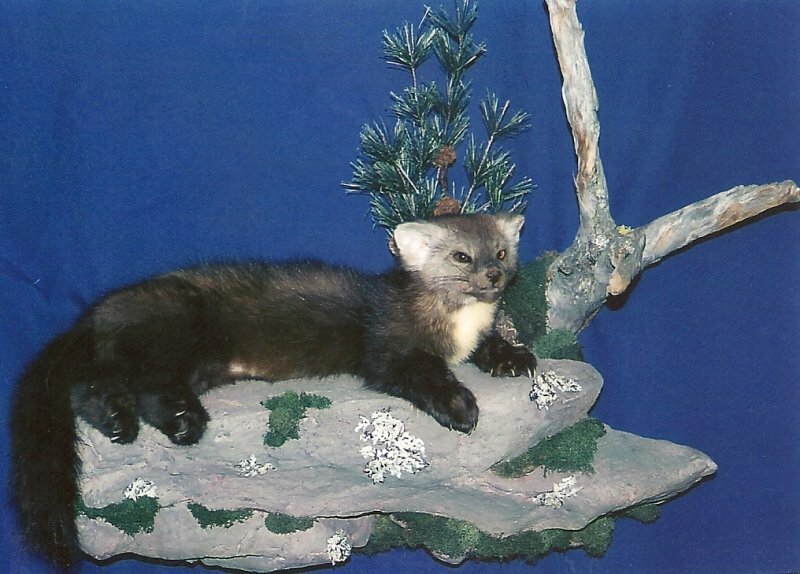 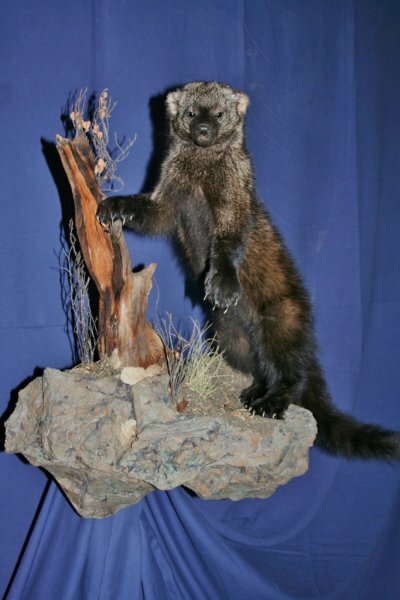 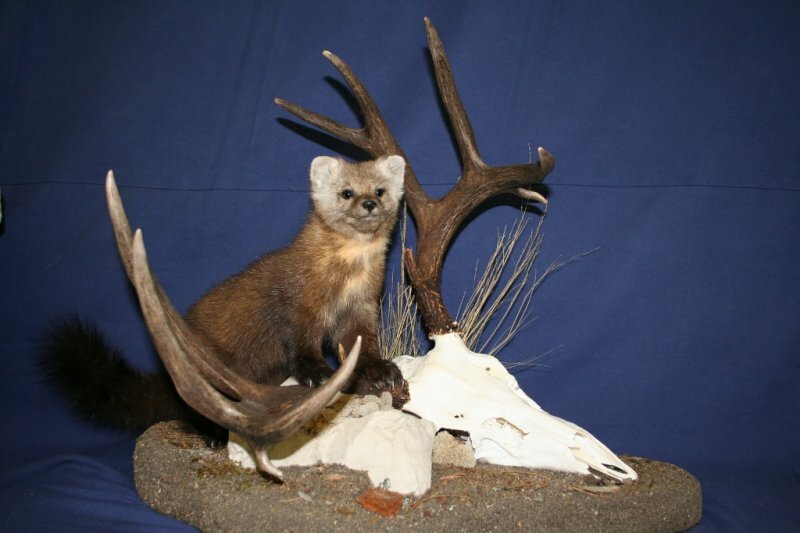 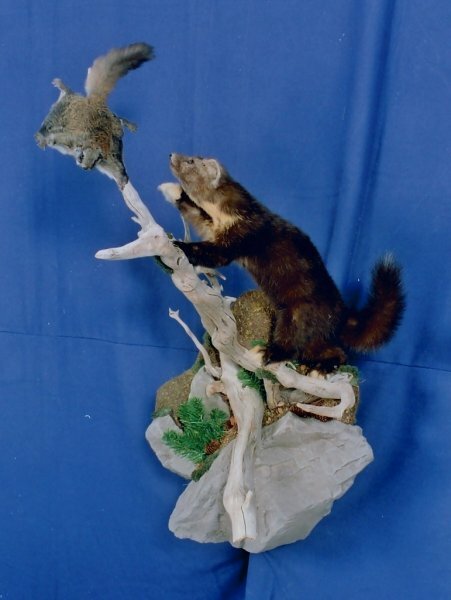 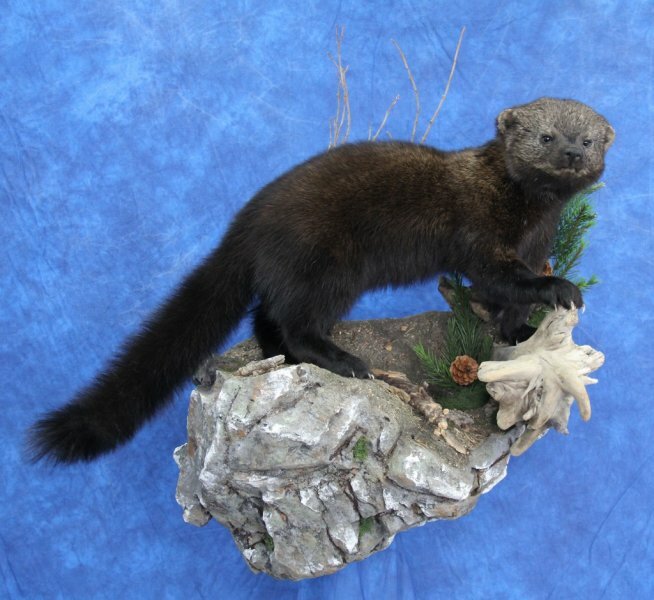 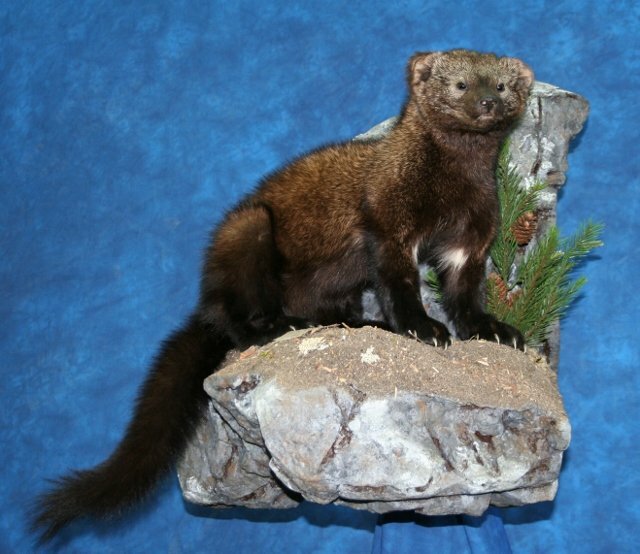 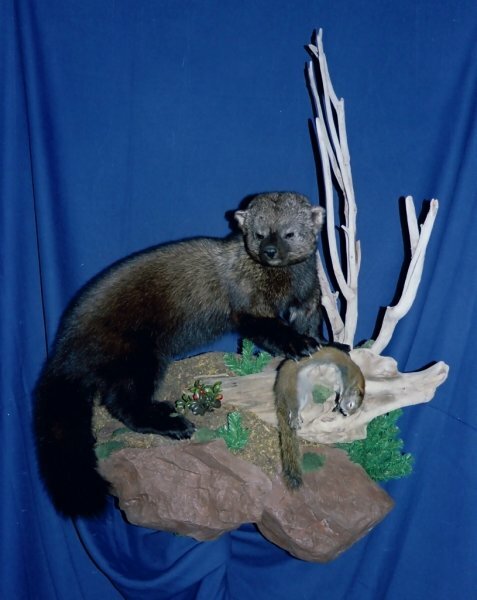 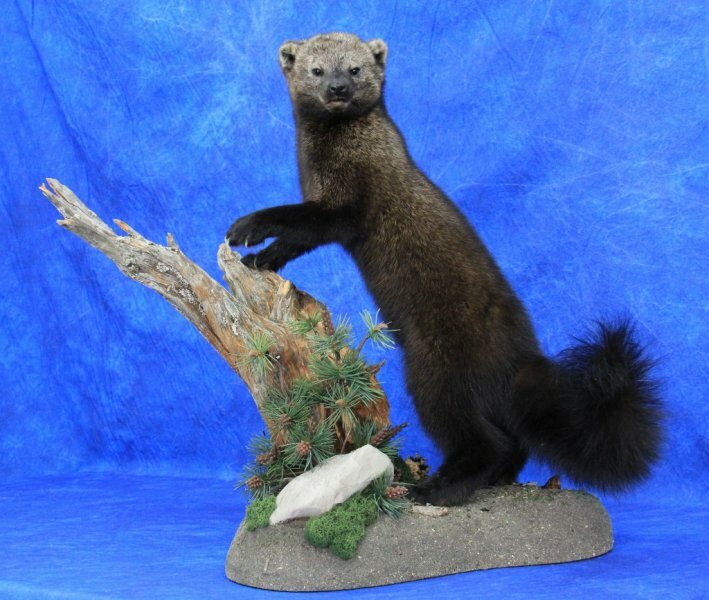 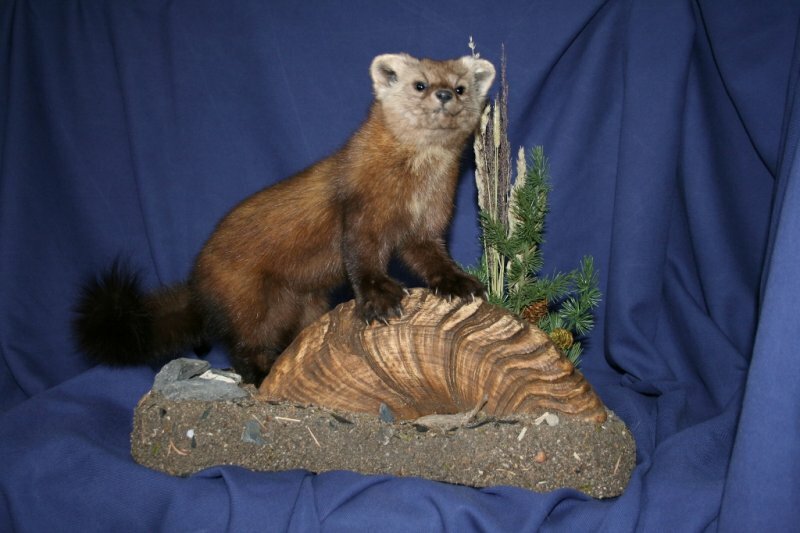 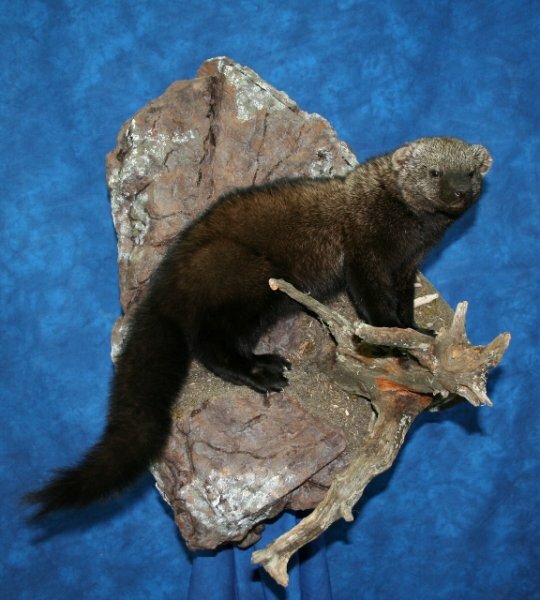 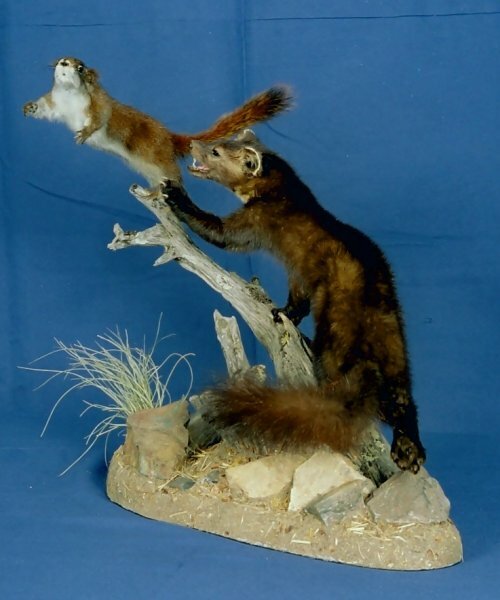 ﻿ Fisher, Marten, Mink, Weasel - Mountain View Taxidermy Ltd.|Mountain View Taxidermy Ltd. 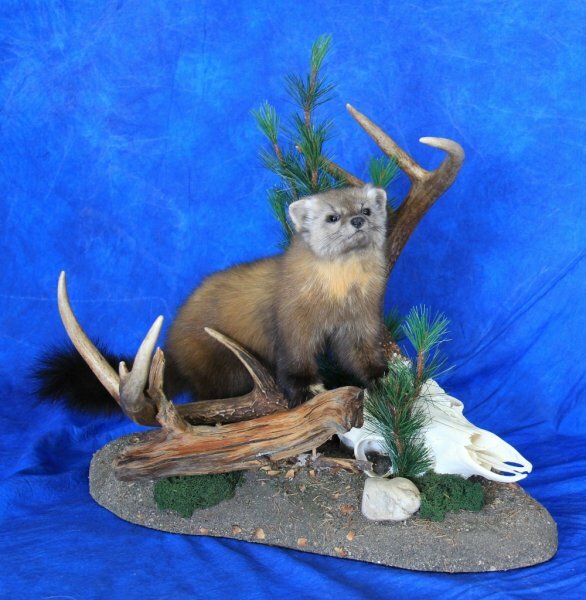 Specializing in birds and small mammal taxidermy only. 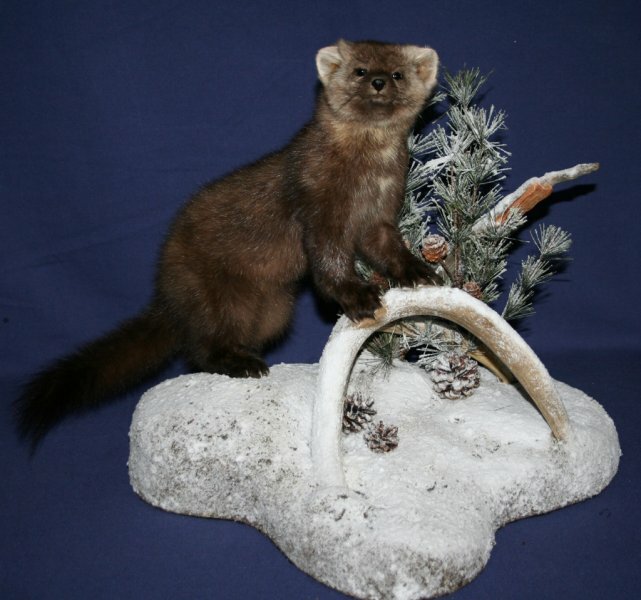 * Contact us for a pricelist. 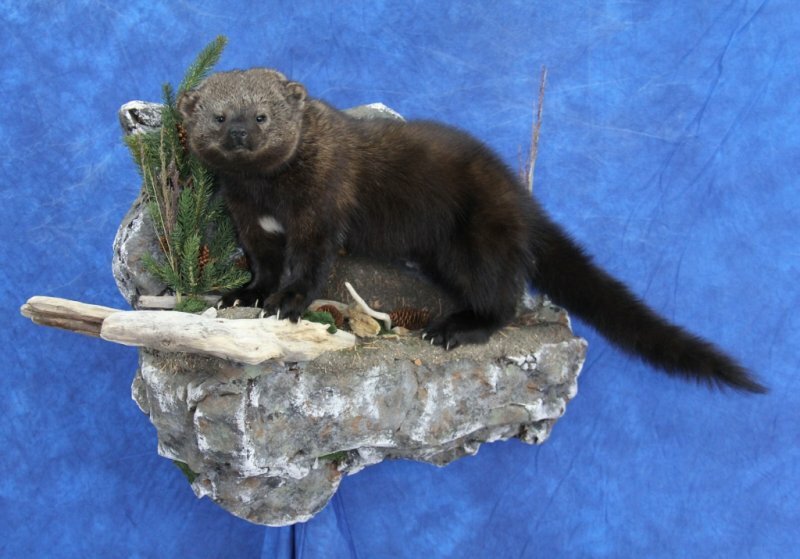 * All wildlife must be accompanied with licences and permits as required. 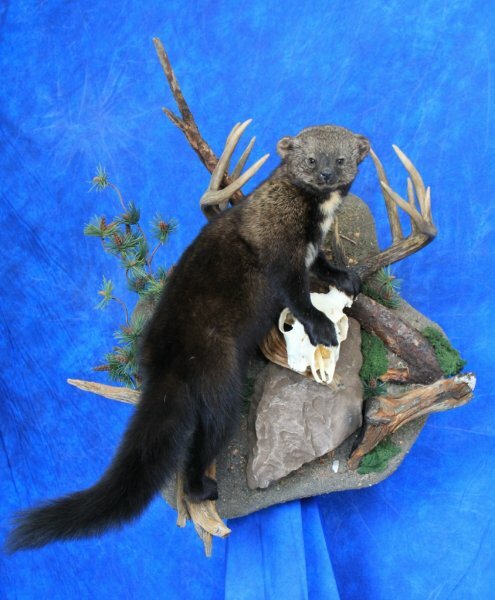 * Top of the line 24-hour security system for the protection of your trophies.